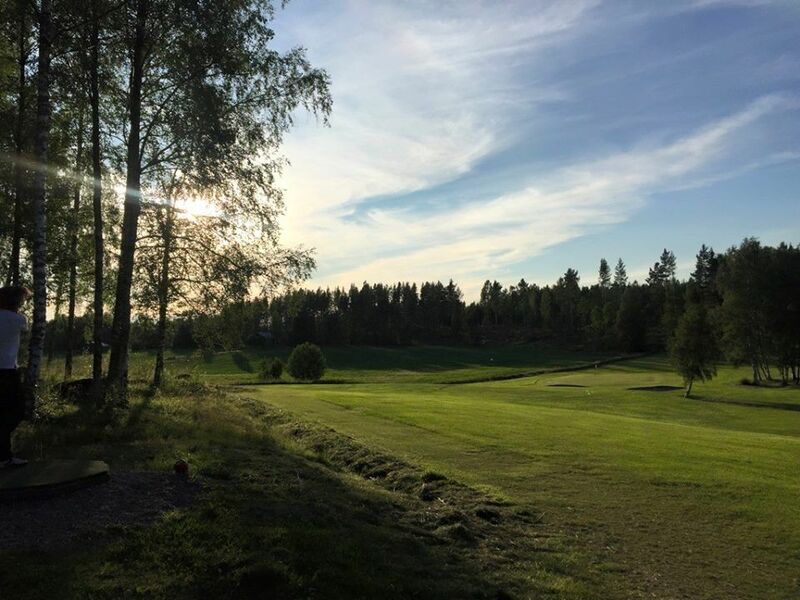 The Alfta-Edsbyns Golfklubb was formed in 1988 and the 9-hole course was inaugurated in July 1990. 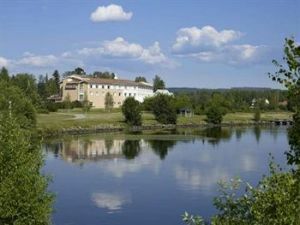 It was designed by golf course architect Sune Linde and built by the former landowner Kurt Jonsson. 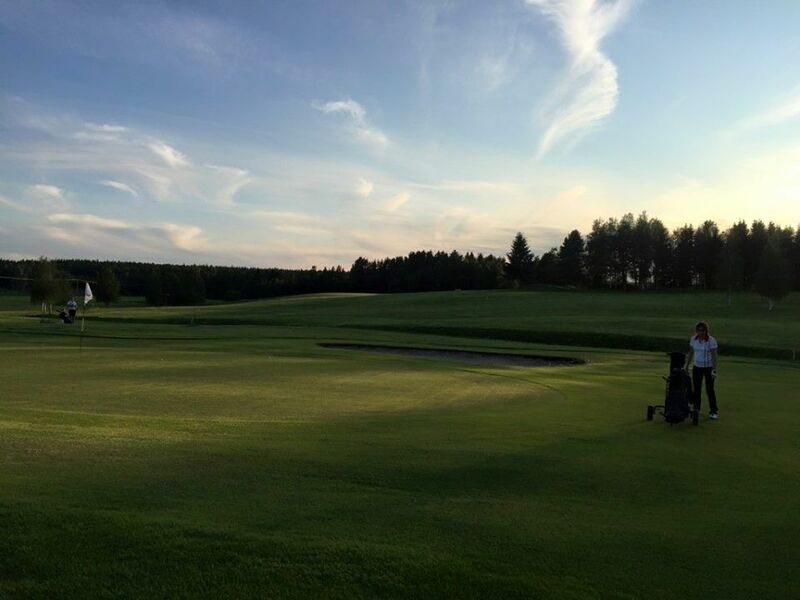 This course is mainly consisting of a forest and parkland. 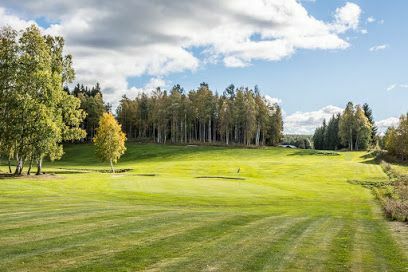 It provides good training possibilities like a driving range, practice green, practice bunker and a 9-hole practice area. 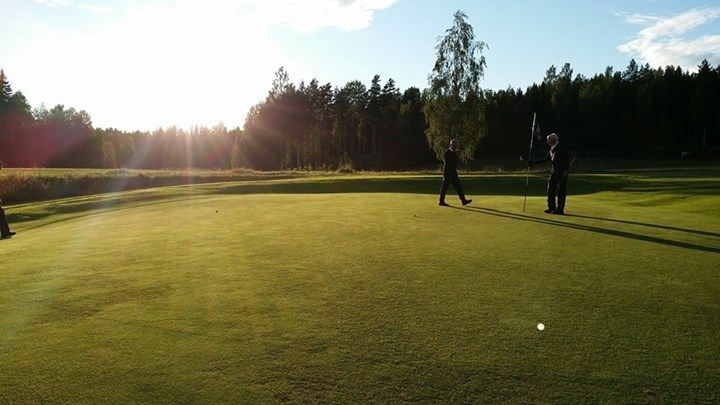 We at Alfta-Edsbyns Golf Club are keen that it should be easy to play golf for both club members and guests. No requirement for appointment and no queues. So come and put the pegs in the gutter rarely have to wait more than a “bucket and a couple of putts” before standing on the first tee. 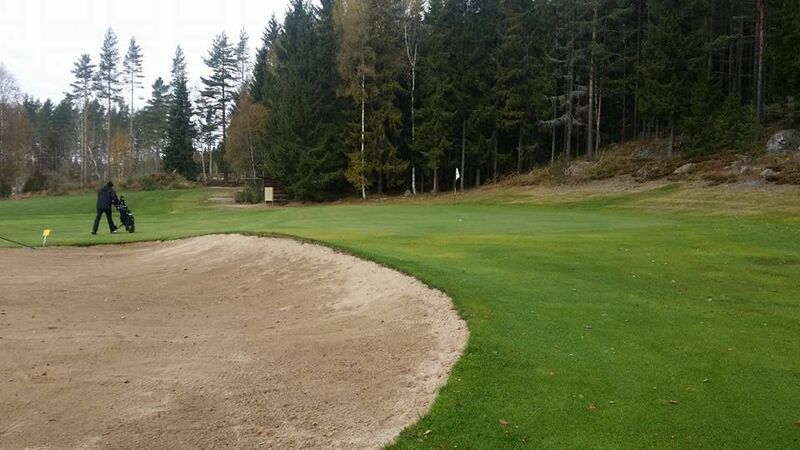 Alfta-Edsbyns Golfklubb - Rösabergsbanan is not yet in our pool of Golf Courses for orders.